After Hang Ah braved the danger and escaped, she is arrested by China’s police and under investigation. 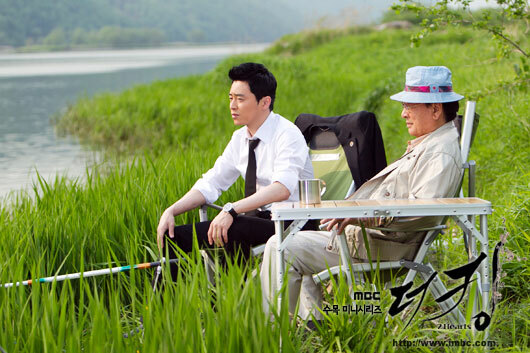 After Jae Ha learned that Si Kyung is granting holiday by Dong Ha, he issues a travel ban order to restrain Si Kyung from leaving the country. 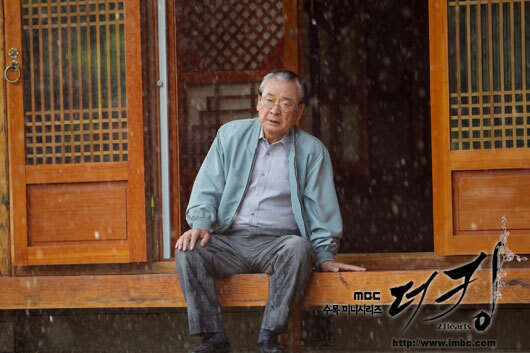 Jae Ha works painstakingly in order to capture Bung Gu, and learns of a shocking fact. So, he makes public the fact that Jae Kang died as a result of homicide through special announcement.